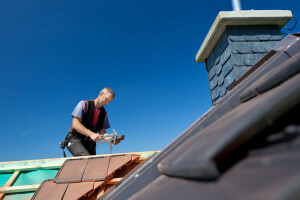 Looking to get a new roof in Rosenberg? Rosenberg has been a fast growing city in Texas near Sugar Land and The Woodlands. Since Rosenberg’s founding in the 1840, over 30,000 new residents call it home. 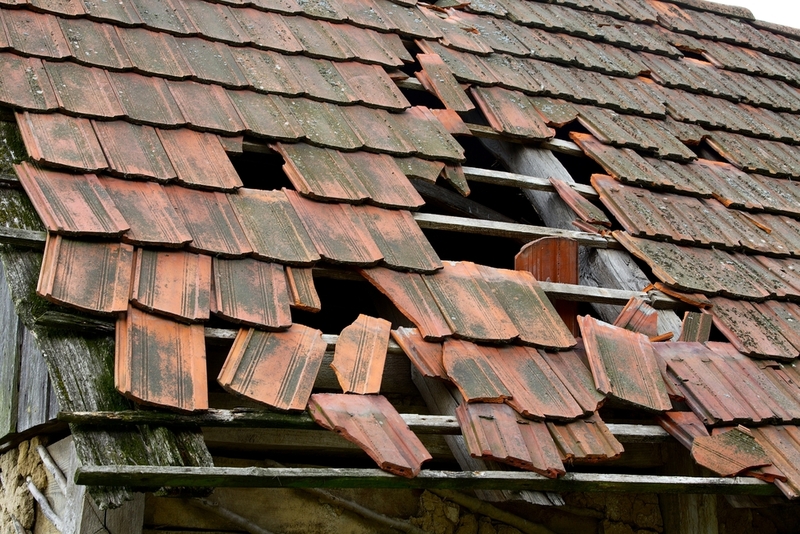 With new homes being built every day and older roofs being damaged over time, the need for replacing or installing a new roof in Rosenberg is required. Finding a good contract and getting a fair quote on a new roof may be challenging to some homeowners. 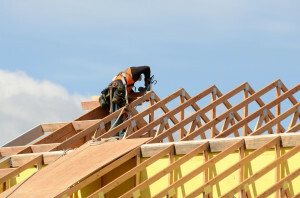 There are many factors to consider when building a new roof. 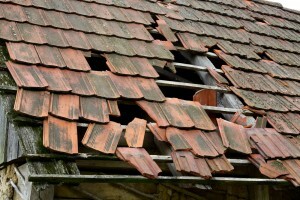 Why Need A New Roof in Rosenberg? Our friendly staff and experienced roofing experts are standing by to answer any questions you may have on replacing or installing a new roof in Rosenberg. Let us help you make the better decision with a free, no obligation estimate from one of our skilled and licensed roofers. Call us today to get moving towards a better roof and safer home!